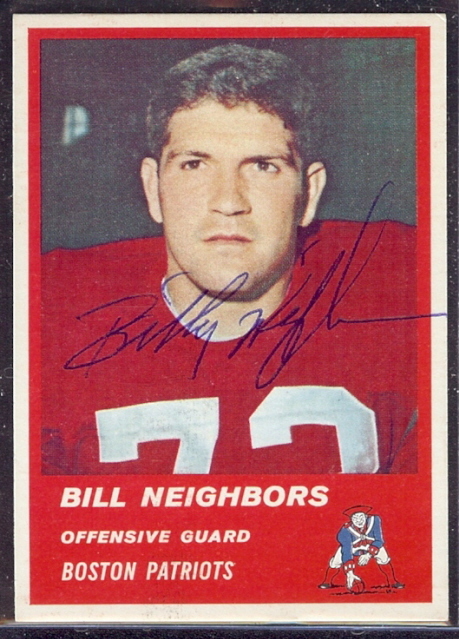 Billy Neighbors, an offensive lineman from the University of Alabama who starred in the AFL, passed away this afternoon due to complications from a heart attack that he suffered last Wednesday. 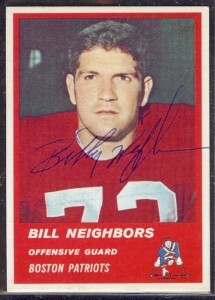 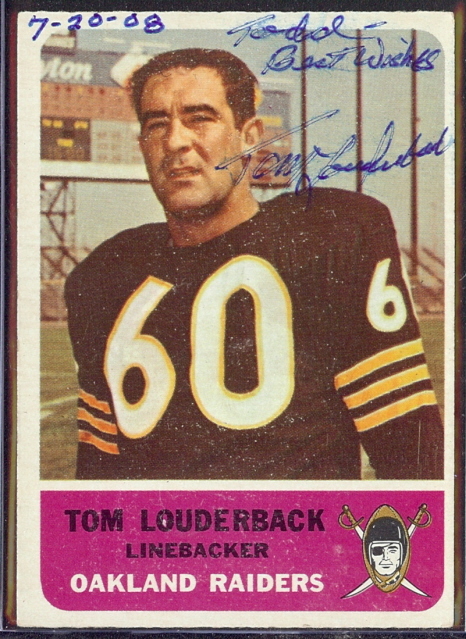 Neighbors was an offensive guard who played with the Boston Patriots (1962-1965) and Miami Dolphins (1966-1969). 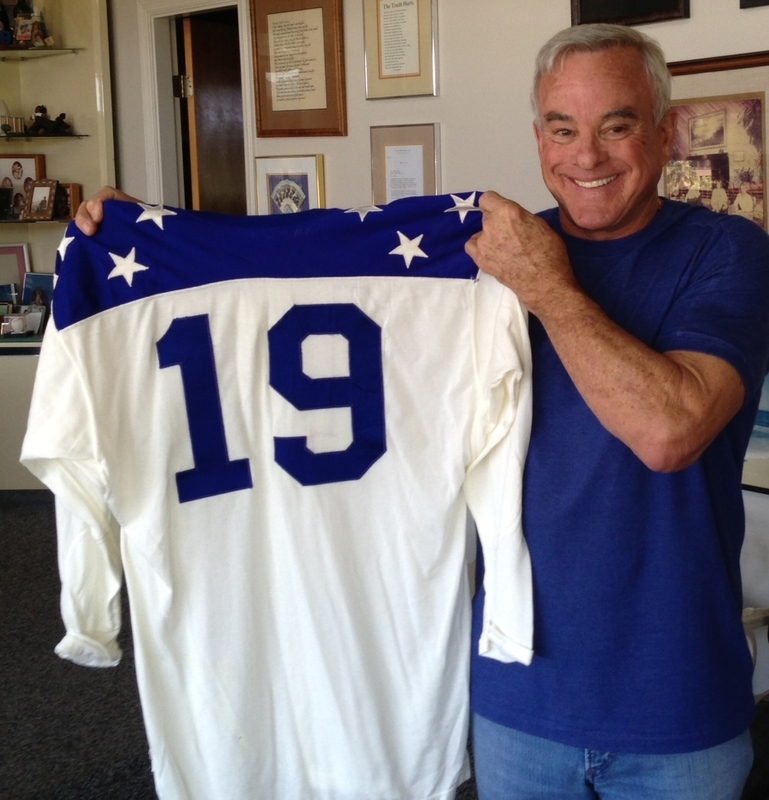 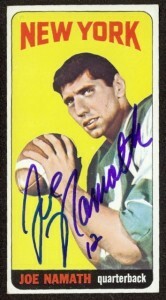 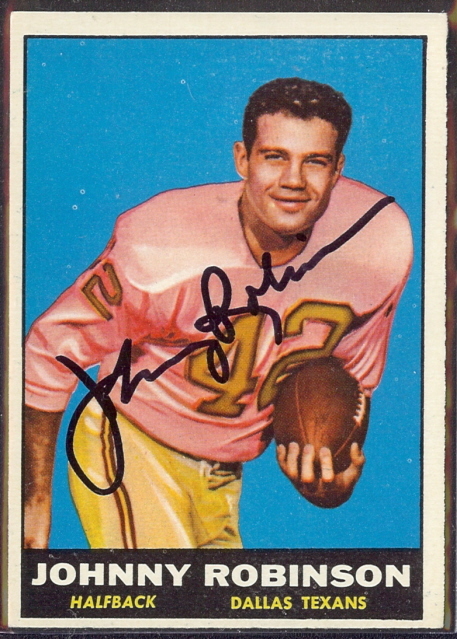 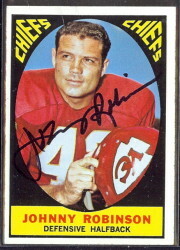 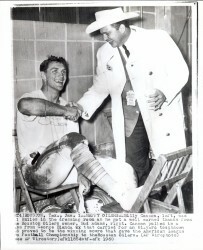 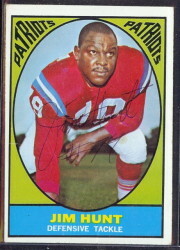 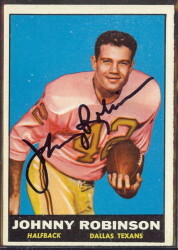 He was an AFL All-Star in 1963, and was named to the Patriots All-1960s Team. 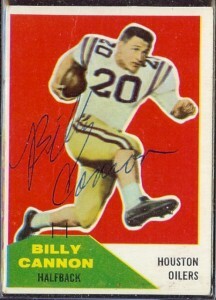 How do you rank Billy Cannon’s draft position?